These signs are a type of an architectural sign and help in locating a business(s) easily. There are two types of freestanding signs to choose from which are monument signs and pylons. 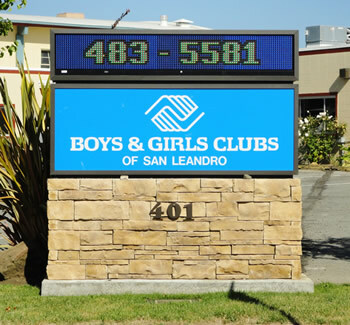 Both types of signs attract pedestrian and commuter traffic to the business(s) making it an ideal investment. are visually attractive, both the sign itself and also the support structure. They are constructed using aluminum panels, concrete bases and steel or aluminum footings. These are the most common type of a free standing sign. 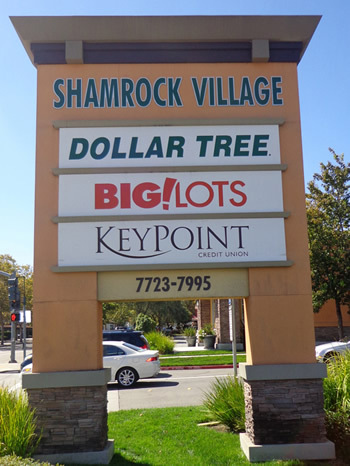 are utilized by large businesses like retail shopping centers, businesses located along a freeway and large car dealerships. These signs reach heights of at least 15ft or more depending on city allowances. These signs make a statement of all on their own as they are seen miles away. 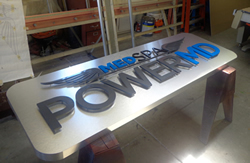 Pylon signs also capture the theme of a business premises architecture.